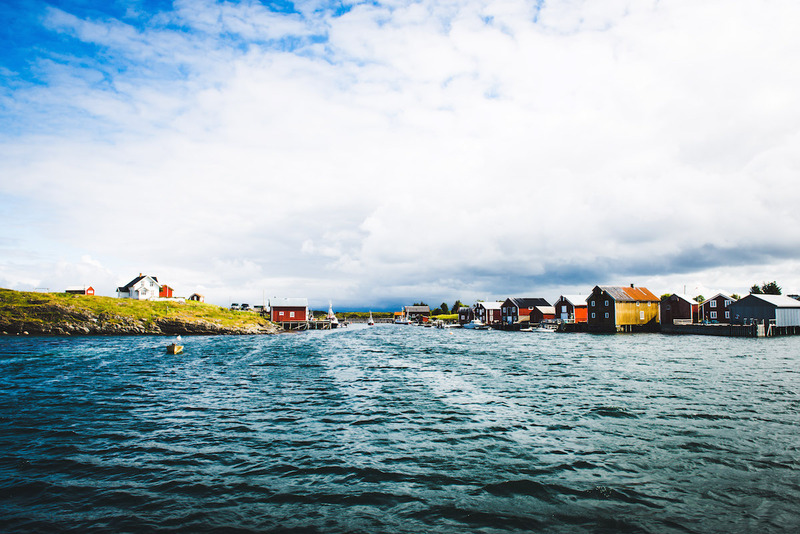 Are you thinking of cruising the Norwegian coast? Perfect! 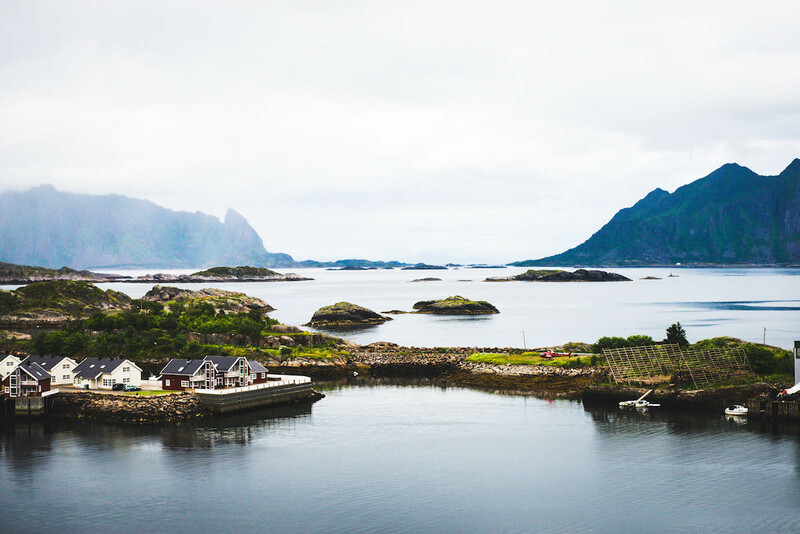 Recently, we got the chance to join a Huritgruten cruise along the Norwegian coast. 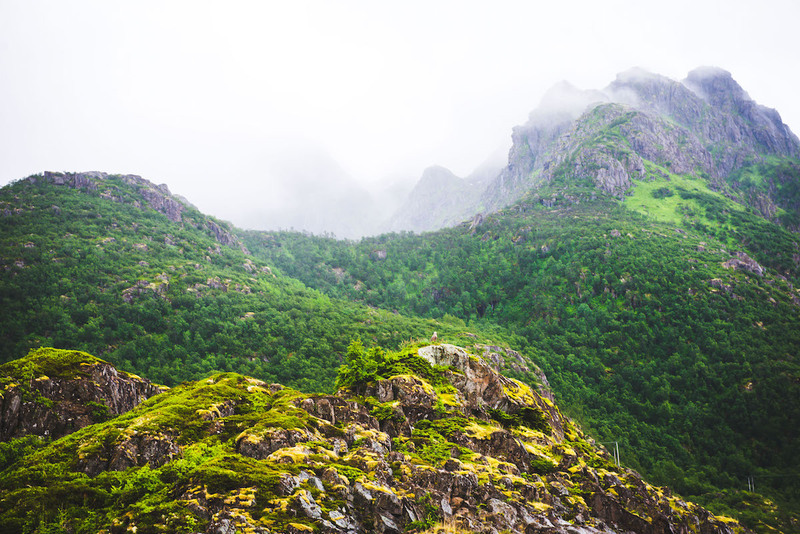 And we are still overwhelmed by the beauty of Norway. In the following blog post we’re going to share some travel tips with you. Don’t quit reading if you also plan to go on this incredible trip (which we definitely recommend). Hurtigruten, meaning “fast route” in Norwegian, is a Norwegian cruise and cargo operator. Hurtigruten ships sail between Bergen in the south and Kirkenes in the very north of the country. 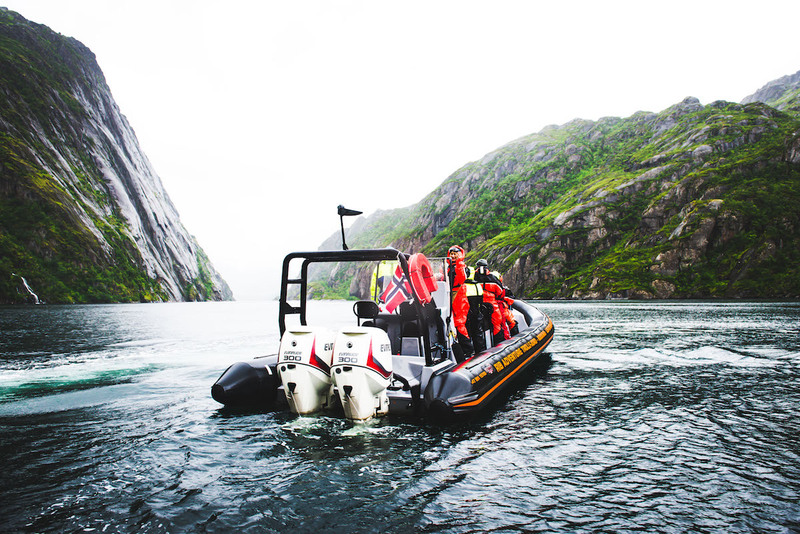 Hurtigruten ships have been traveling along the Norwegian coastline for more than 100 years. They were established to improve the country’s communication. Nowadays, tourists as well as locals use the ships to the discover the stunning coastal landscape. 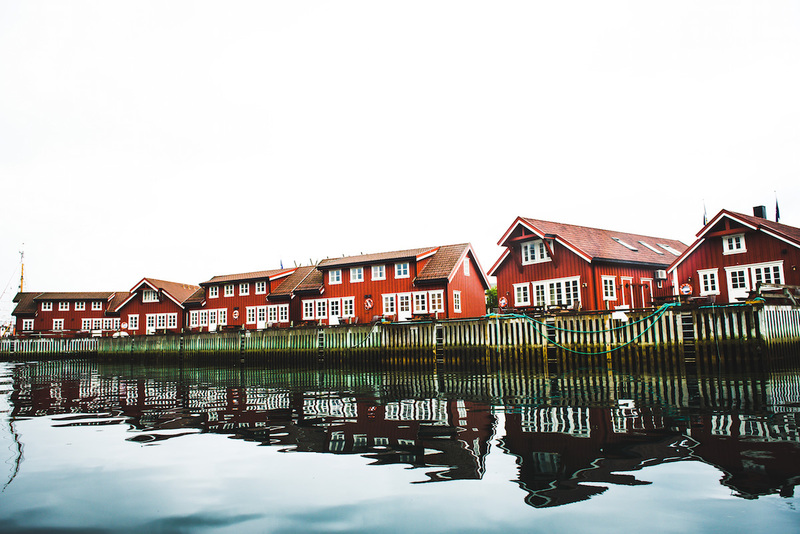 The entire Bergen-Kirkenes-Bergen cruise takes 12 days (11 nights), but you can also join the cruise for shorter distances. The ships stop at several ports, usually only for 15 to 30 minutes. 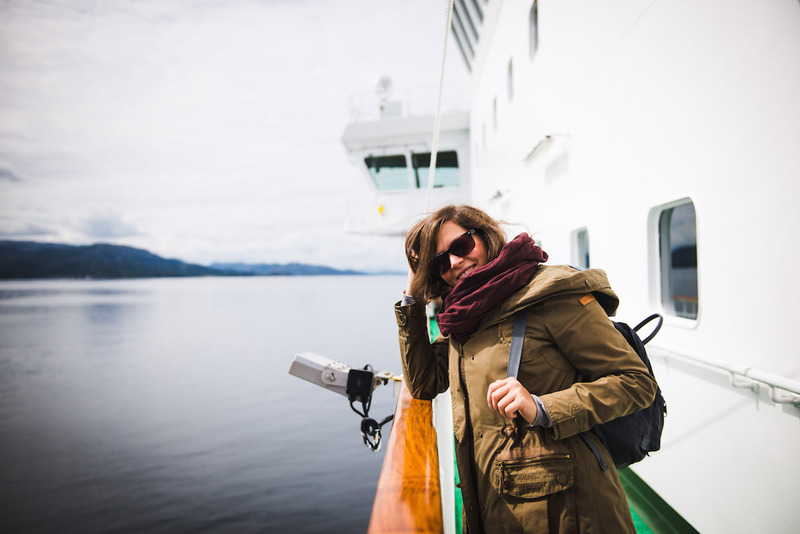 You can disembark the ship at major ports like Tromsø or Trondheim where the ship will stop for several hours. 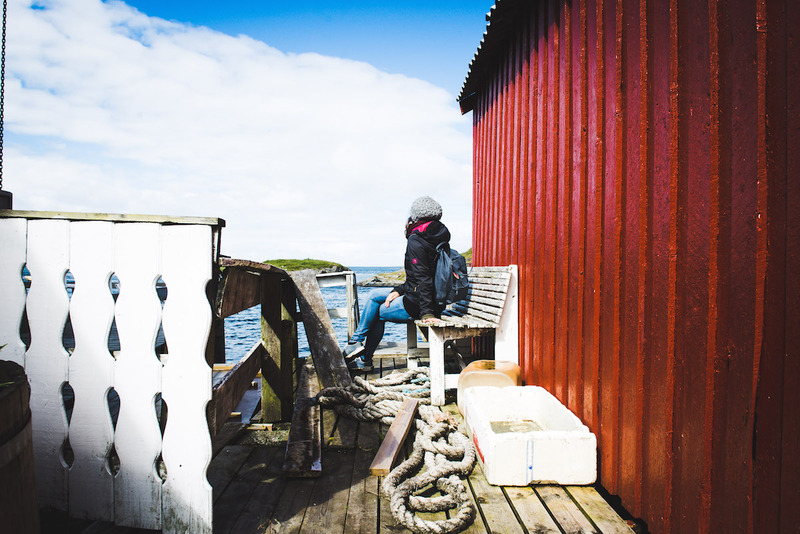 According to Hurtigruten-fans, each season has its individual charm. 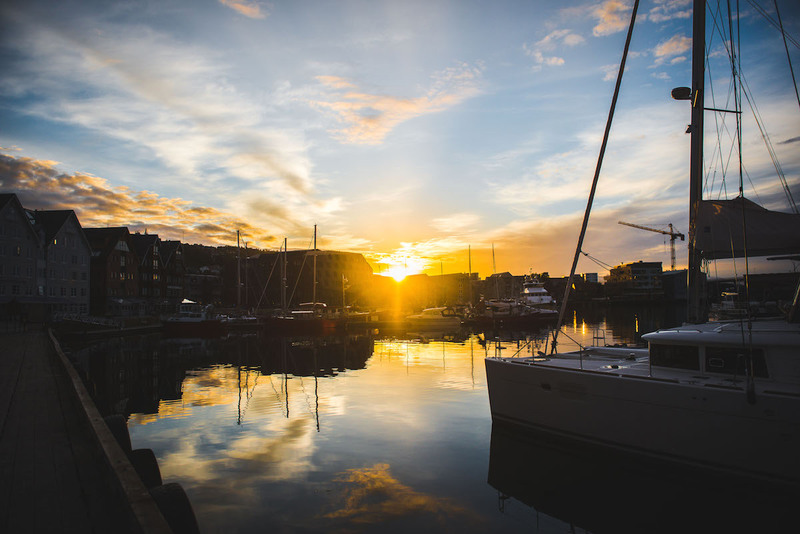 In summer, you’ll get the chance to experience the midnight sun with its bright summer nights. In winter, you’ll be able to see the northern lights. We traveled to Norway in July so we got the chance to see the midnight sun in the northern part of the country. 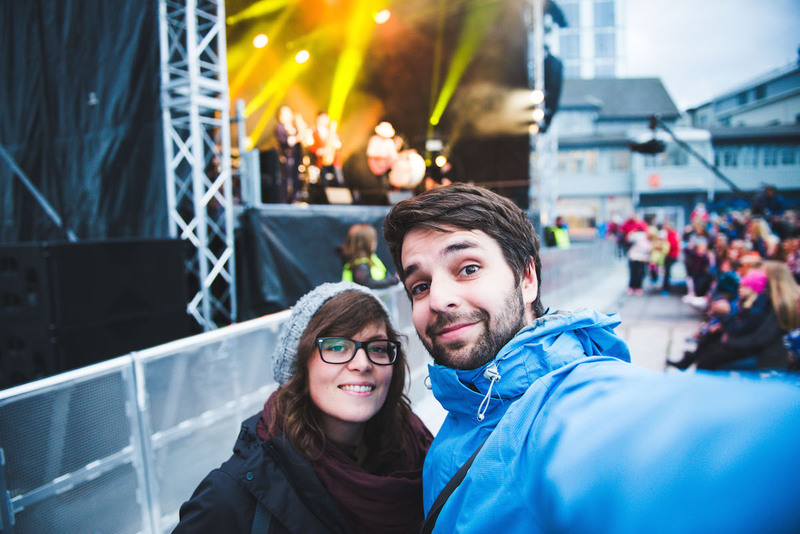 In summer, temperatures in Norway never reach middle European levels, so you’ll definitely need a warm jacket – event in high summer. The day temperature during our trip was between 10 and 20 degrees Celsius. We had lots of wind, rain and – thank god – also a lot of sunshine. 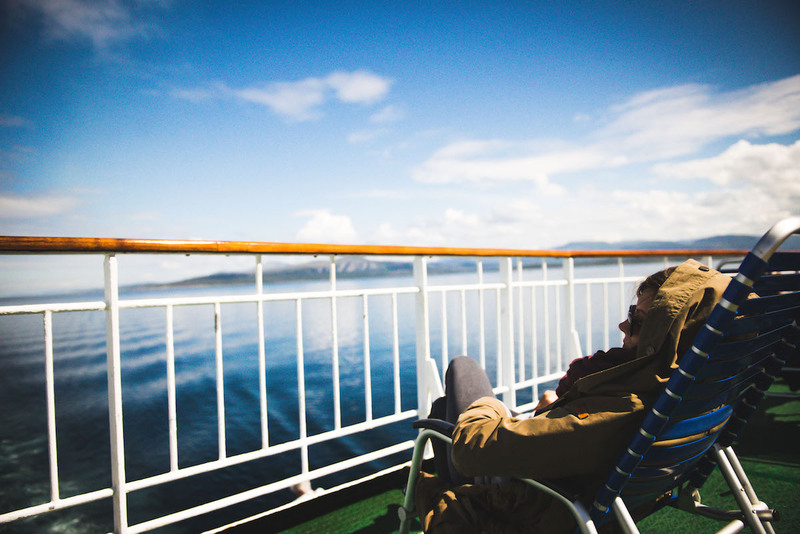 We heard that spring (april and may) might be the best time for a Hurtigruten voyage. Northern lights can be seen during winter. However, bear in mind that you’ll see a lot of darkness as well. 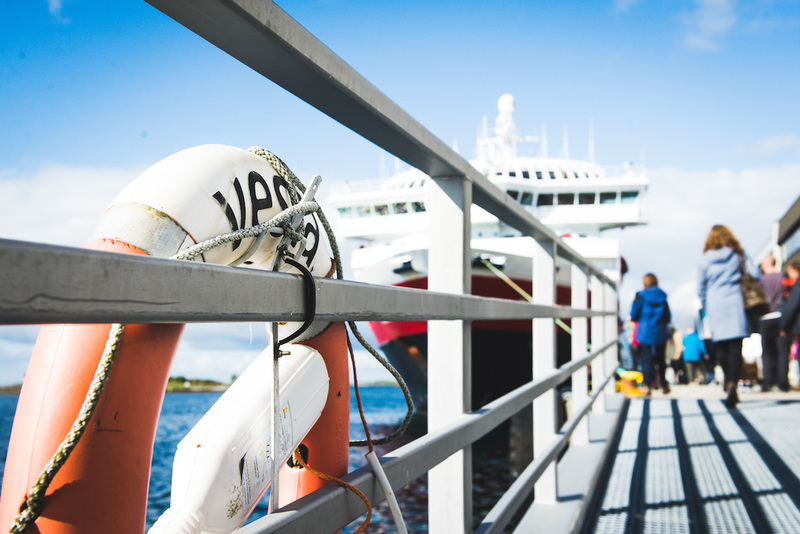 One of the most important decisions: Which Hurtigruten ship should I choose? There are 14 ships with various facilities. 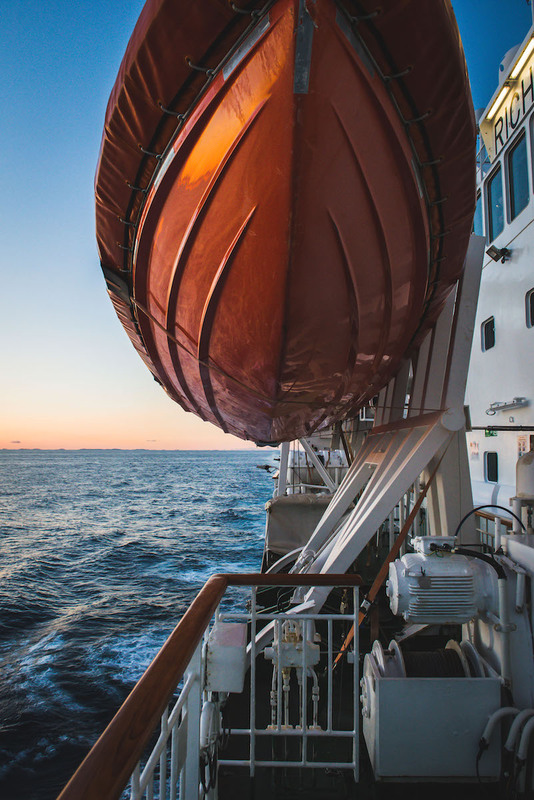 If you’re into luxury, the new MS Spitsbergen is your ship of choice (although Hurtigruten is never a luxury cruise!). The interior is brand new, very modern and stylish but still cozy. The windowed sauna was our favorite! 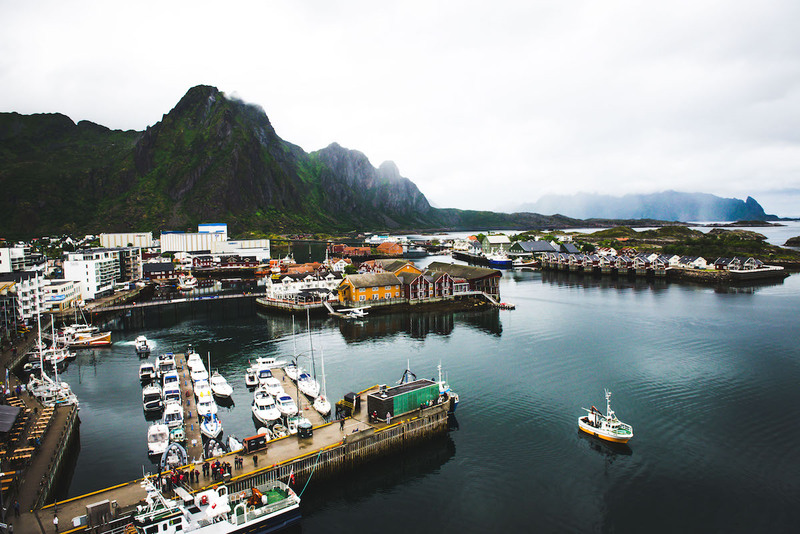 MS Lofoten, built in 1964, is the oldest and the most nostalgic of all ships. 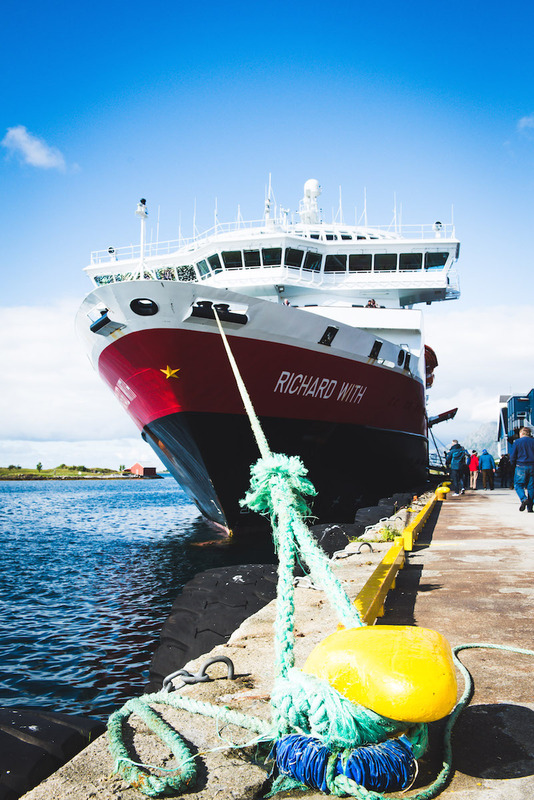 We were on board of MS Richard With, providing a cozy cruise experience. 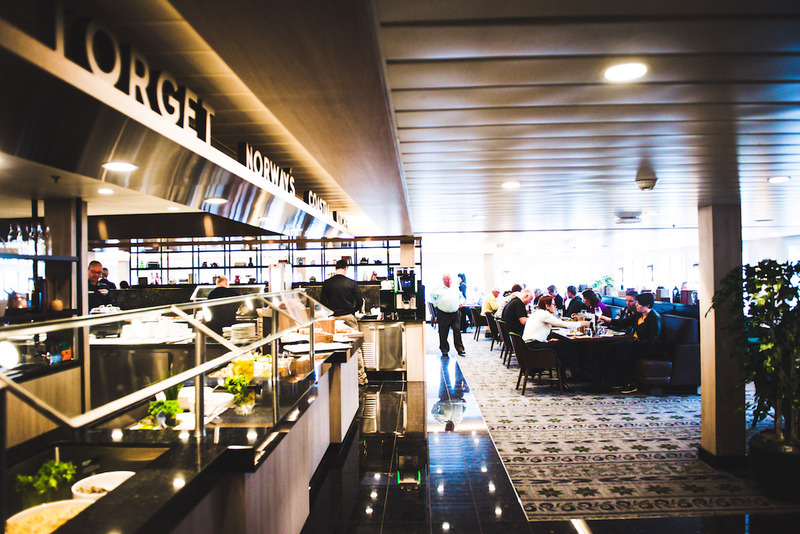 A Hurtigruten voyage is obviously not a typical luxury cruise. Instead, it’s all about adventure and experience. There is no dress code on board, all passengers are dressed very casual – which we liked a lot! Observing the dramatic landscape definitely comes first. A lot of people stay at the upper deck for hours, watching the magnificent fjords. By the way: there are announcements on board in several languages, so you’ll never miss any highlight. 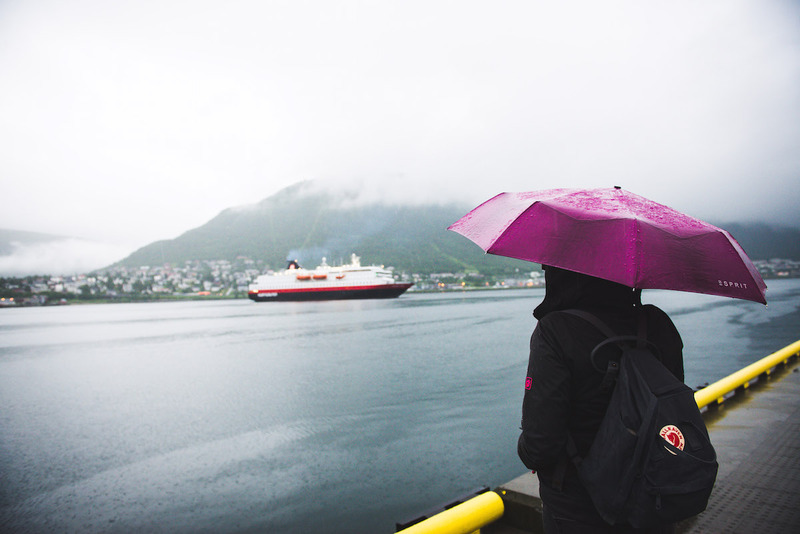 Remember what we said: a Hurtigruten voyage is not a luxury cruise. The standard-cabins are small but cozy. There are two single beds, one doubles as a sofa. The bathroom is small but surprisingly comfortable. 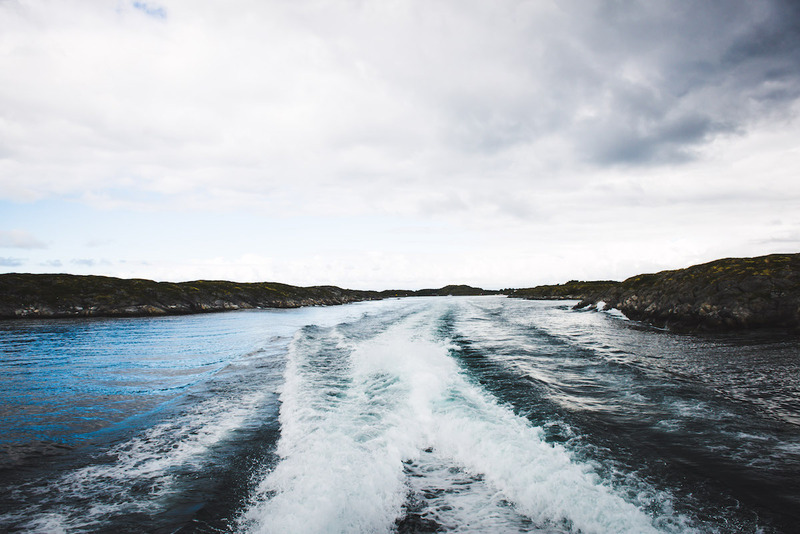 Always bear in mind that there are a lot of cabins with no or limited view (due to the lifeboats). Have a closer look at the deck plans before choosing your cabin. 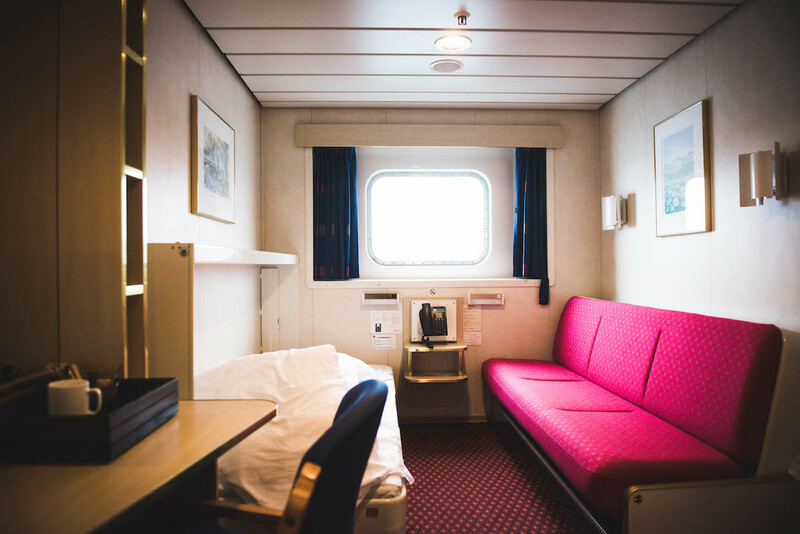 If you get seasick very easily, then better choose a cabin in the middle of the ship. Always bring a lot of warm clothes – even in summer. We both had a long-sleeved thermo shirt and some warm pullovers with us. If you only bring one jacket, then it must be rain- and windproof. Don’t forget to bring gloves and a beanie. Also convenient to have: waterproof trekking shoes, a waterproof pant, binoculars, sleeping mask (if you’re traveling during midnight sun), earplugs (if you’re sensitive to noise) and last but not least: rain shelter for your camera. 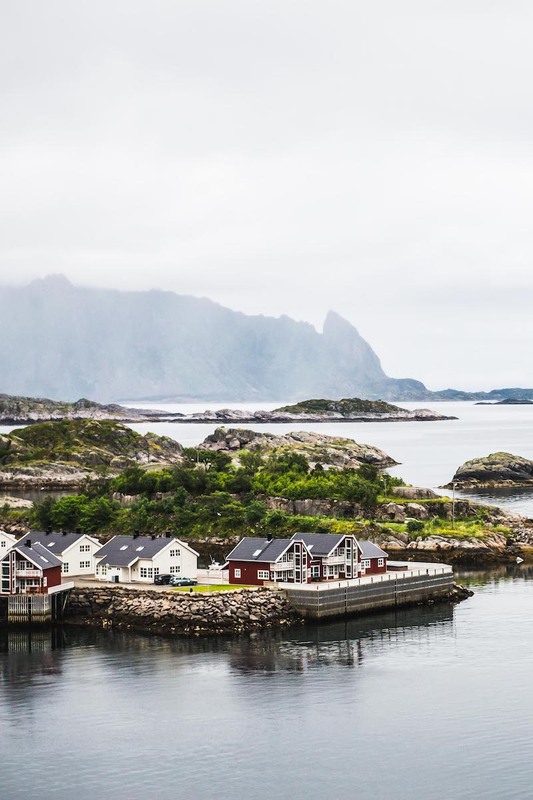 You need to be aware that Norway is one of the most expensive countries in Europe. Hurtigruten has a flexible pricing system. There is a wide range of different itineraries and moreover, the exact price depends on the day of departure, departure city, ship, cabin and your meals. Last but not least, there is a wide range of excursions which can be selected individually. Those excursions are definitely not cheap but nevertheless highly recommended. For the classic northern roundtrip, Bergen – Kirkenes – Bergen, you’ll need to pay around 850 € per Person (without any excursion). 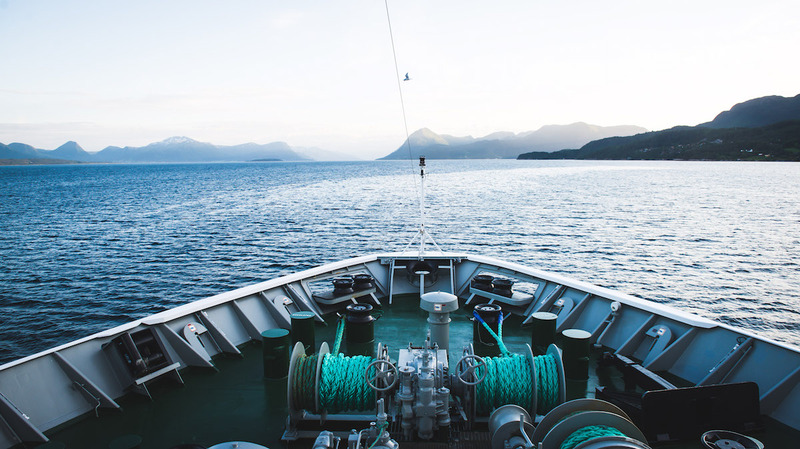 By the way: it is very easy to find your perfect trip on the Hurtigruten website. Land excursions give you the opportunity to experience more of the country and to make the most out of your trip. We highly recommend you to choose at least some of them. There is a wide range of excursions such as boat trips, kayak tours or city sightseeing tours. 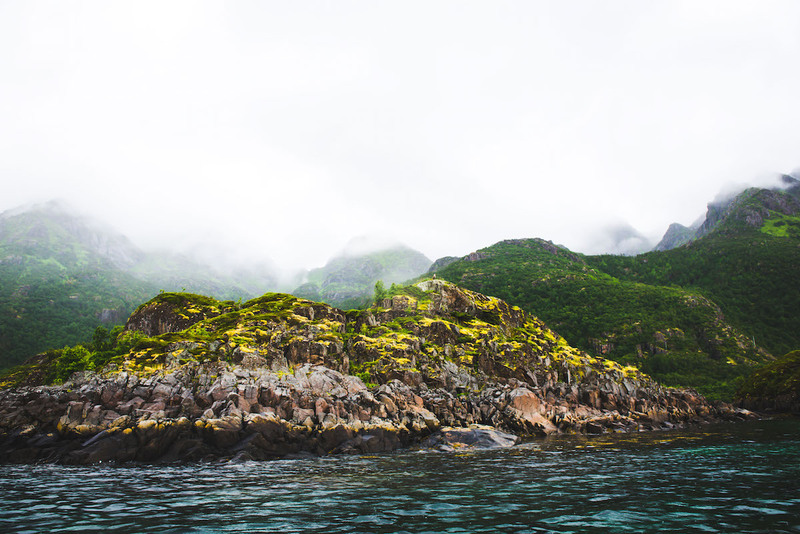 Have you ever been to Norway or on a Hurtigruten voyage? 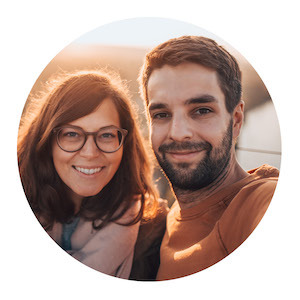 Leave us a comment and tell us about your experience!